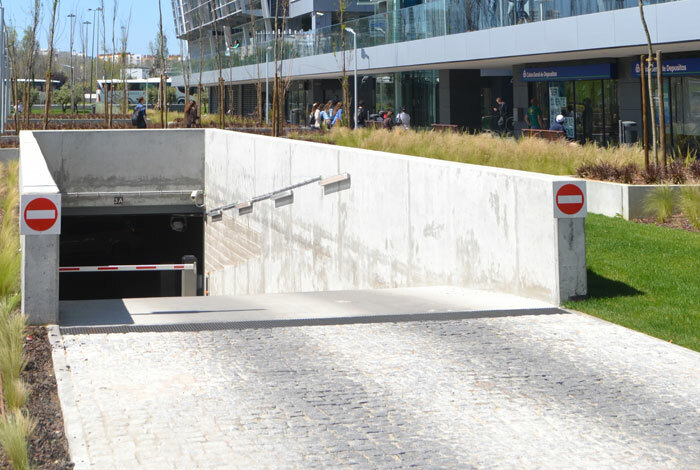 The new headquarters of ZON, located south of the Campo Grande subway station, is integrated in the Metropolis project and is part of the Urban Project Set to the surroundings of the Alvalade XXI football stadium. 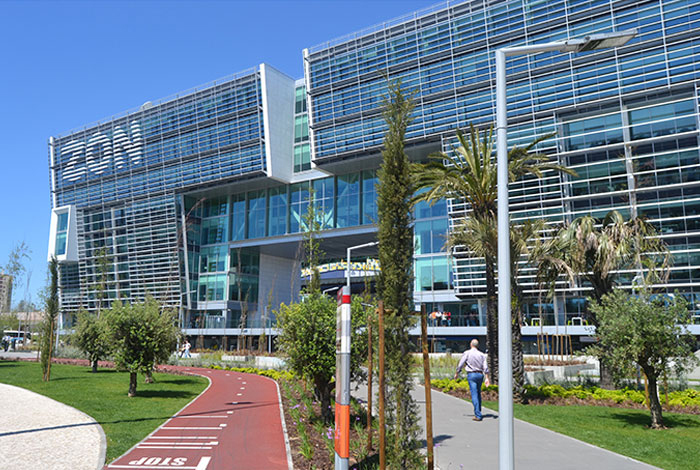 It was developed by CPU ARCHITECTS AND PLANNERS and by T+T Design for Sporting Clube de Portugal and the Lisbon City Council, with future plans to build a similar building, in the north side of the subway station, and a central pedestrian square, with trade support, in which to develop office buildings and housing. 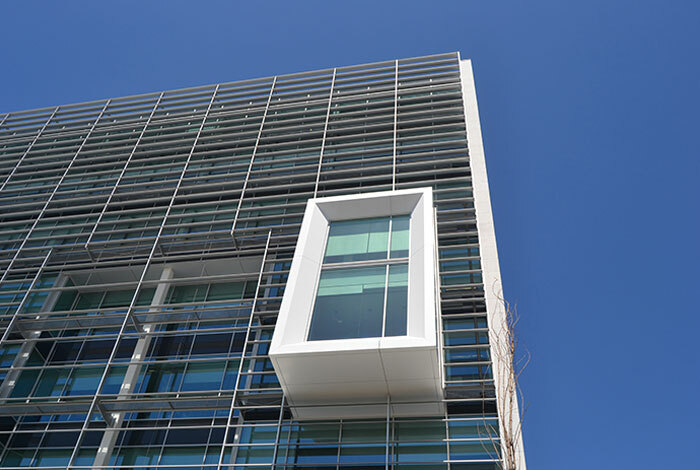 The building with approximately 15,000 m2 of building area above ground and about 106 meters long and 9 floors high, has a façade composed mainly by glass, profiles and sheets of metal and white stone. Below ground there are 3 underground parking levels with a total capacity of about 550 parking spaces, with about 170 located in the 1st basement level for public use. 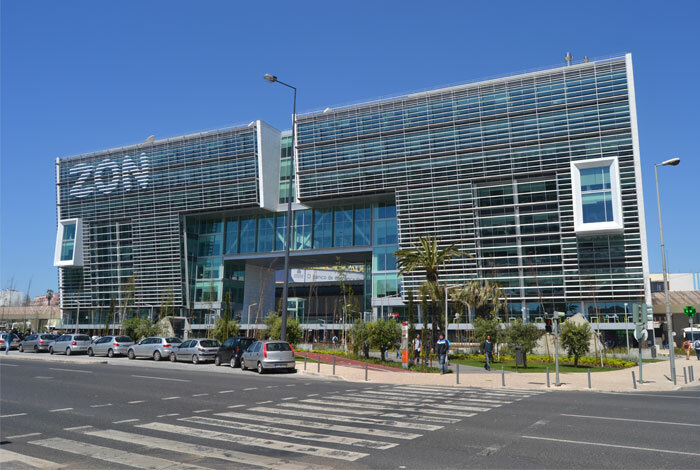 In recognition of the quality of the project, the new ZON headquarters was awarded the SIL Estate prize in 2012, for Best Office Building, which is one of the most important distinctions of the national real estate market. 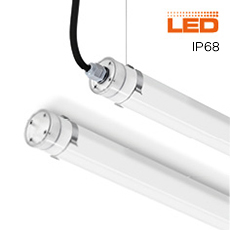 To this project, Indelague supplied the luminaries PT-TTP and HT-ECP with high waterproofing and airtightness characteristics and for severe use, as it was the case of the PT-TTP with IP67; as for the product HT-ECP, it provides IP65.